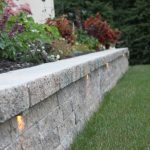 Whether you’re transforming your backyard into an outdoor living area or installing ambiance into existing hardscapes, nothing compares to Integral Lighting. Our fixture concept emerged from a combination of clean design, a desire for easy installation and a demand for non-corrosive components. 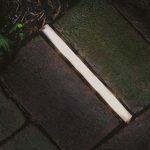 Our new Pavelux® fixtures are a first for the in-ground paver lighting industry. 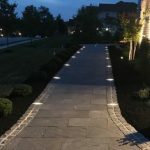 Our company values shine in every fixture we build and every service we provide. 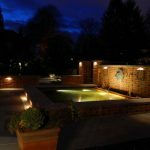 We are an intentionally small Pennsylvania company, and have remained committed as an American manufacturer for over 35 years. This strategy allows us to pass along benefits that multinational companies cannot offer. 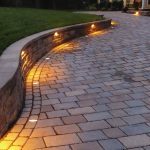 We realize you have many hardscape lighting options and we are thrilled Integral Lighting remains your #1 choice. If you have any questions while visiting our website, please call us directly at 800.861.1364, or visit our contact page.